February in New York is an exciting time to practice your French weather vocabulary! 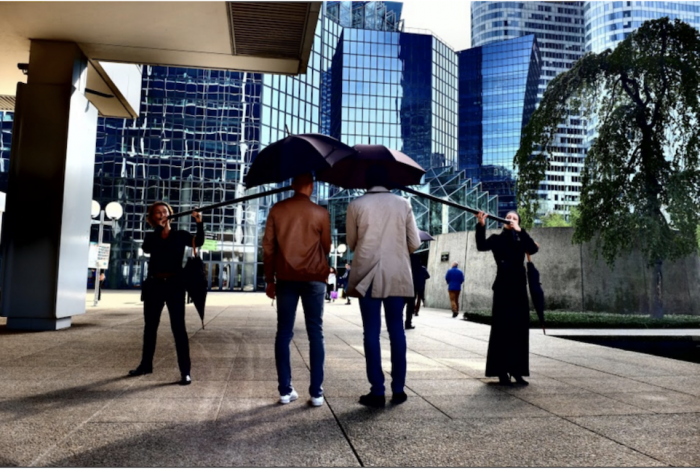 Now’s the time to talk about pluie verglaçante (freezing rain), givre (frost), and tempêtes de neige (snow storms). You can also finally say putain ça caille (it’s f***ing freezing) with conviction. Yes, the weather is terrible, but you should still make the effort to leave your cozy apartment and check out some of the great events happening around NYC! 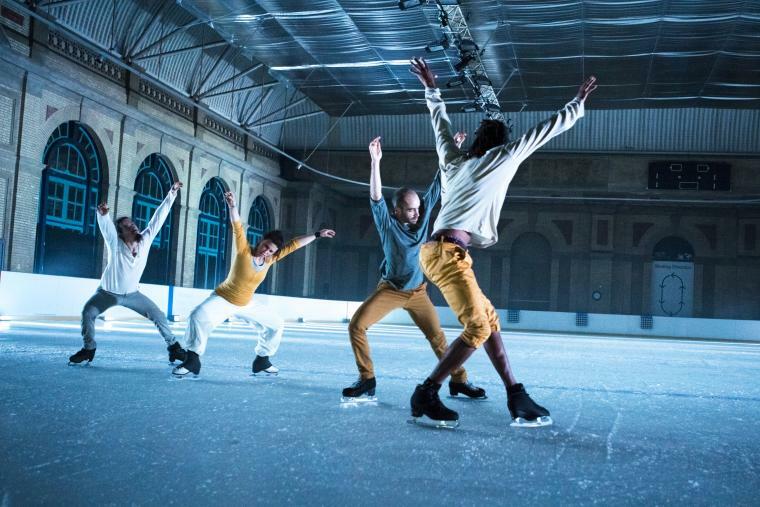 There are two food competitions this month (to crown the baker who makes the best baguette and the chef who creates the best cassoulet) and there are also some unusual French exhibitions taking place that you won’t want to miss. Plus, a new French film festival is starting near the end of the month and we’re hosting two cheese classes at Coucou! 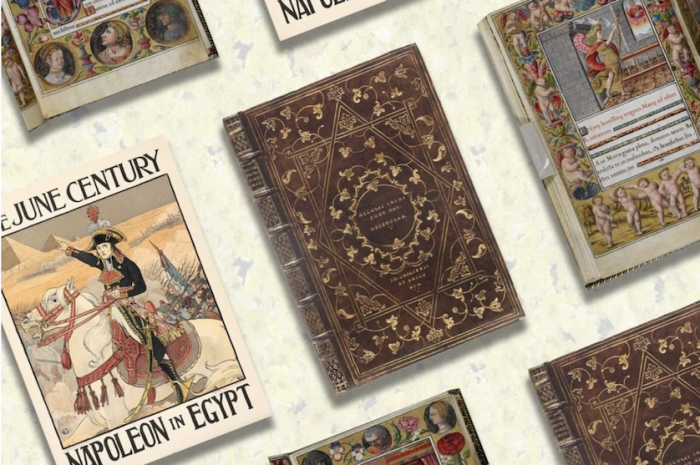 This exhibition is a wide-ranging survey of the book arts of France, covering a thousand years of artistic achievements, from Medieval and Renaissance illuminated manuscripts to artists’ books and contemporary designer book bindings. Works of famous authors including Voltaire, Anatole France, Jean-Paul Sartre, and Jacques Brel are on display. There will be a free lunchtime exhibition tour on February 1 from 1:00 pm to 2:00 pm. 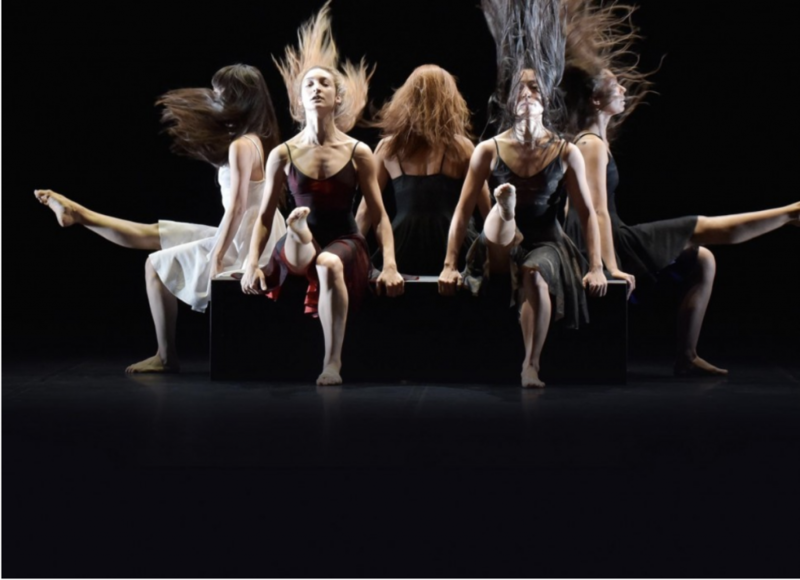 A Night of Philosophy and Ideas is an all-night marathon of philosophical debate, performances, screenings, readings, and music co-presented by the Brooklyn Public Library and Cultural Services of the French Embassy. One of the highlights will be a performance called Appearances / Disappearances by Les Souffleurs (The Whisperers). Created in 2001 by Olivier Comte, this collective of more than 40 French artists whisper poetic secrets into the ears of passers-by, using long hollow canes, which they call “nightingales.” The Souffleurs have performed since 2001 in every kind of place, both outdoors and indoors. Read more about Les Souffleurs here. 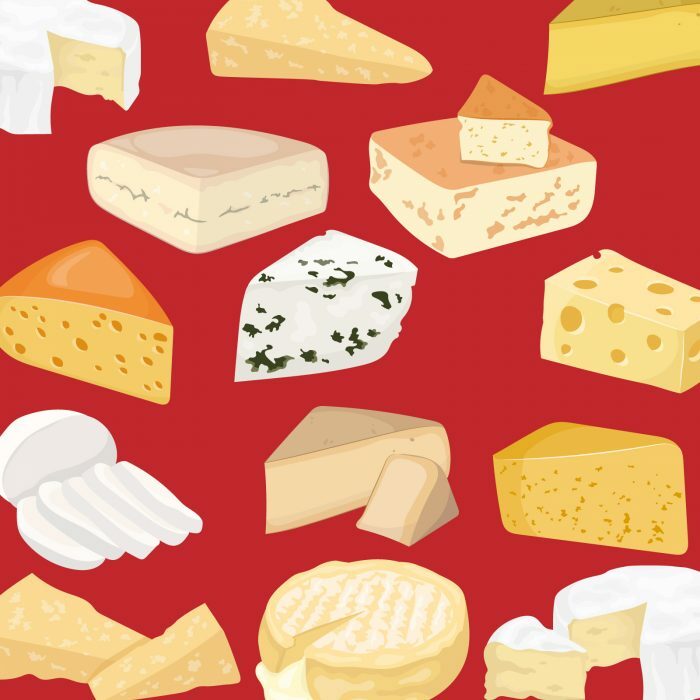 Food: Thursday, February 7 and Tuesday, February 12 – French Cheese Workshop at Coucou! In Coucou’s cheese workshop, you’ll learn about the subtleties of the cheese-making process, the main categories of French cheeses and the particularities of the various terroirs where they originated. You’ll also learn a bit about the etiquette of serving and eating cheese in France. Plus, we’ll be tasting delicious cheeses from Murray’s cheese! The course is open to students of all levels and will be taught in French and in English. Come learn some French cheese jargon with a glass of delicious French wine in hand! Professional chefs battle for cassoulet supremacy at the Eventi Hotel. 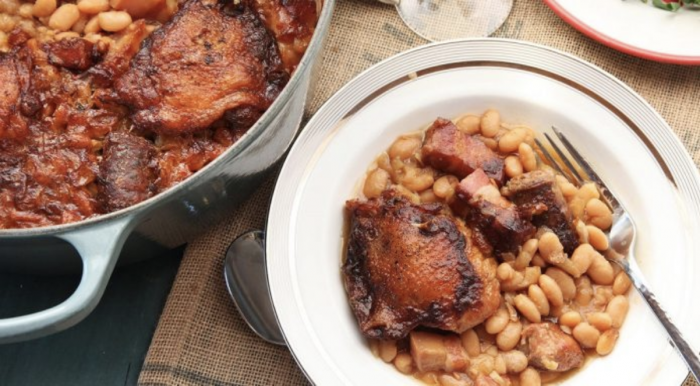 Join them to eat, drink and debate over which cassoulet is best. The esteemed panel of judges will crown the “Most Authentic” and “Most Daring” cassoulet champions. You and all the other attendees will vote to choose the “Most Popular” cassoulet champion. Bring your appetite! This walk-around tasting includes plenty of Madiran, Cahors and Armagnac to drink. There will also be a raffle where you can win a round trip ticket to France if you wish to accompany the winning chef at the Fete du Cassoulet in Castelnaudary. 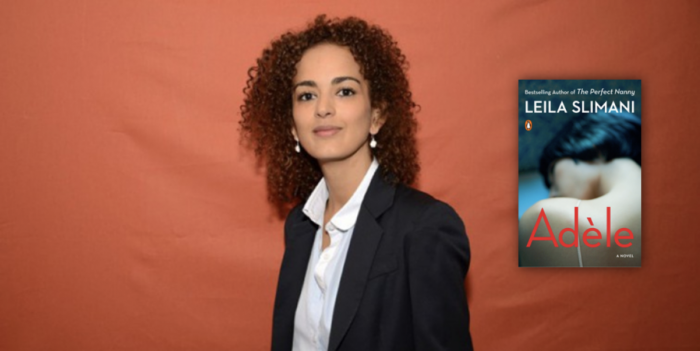 After the tremendous success of her first translated novel The Perfect Nanny (2018), the award-winning Moroccan author Leïla Slimani will discuss her fascinating novel Adèle with Lauren Christensen, staff editor at the New York Times. A journalist and frequent commentator on women’s and human rights, Slimani is French president Emmanuel Macron’s personal representative for the promotion of the French language and culture and was ranked #2 on Vanity Fair France’s annual list of The Fifty Most Influential French People in the World. The author will sign copies of her book at the end of the event! In front of a panel of professional chefs, the finest bakeries in the area will compete to win the Best Baguette in New York. At the competition there will be a selection of jam, coffee, and a complimentary glass of wine. 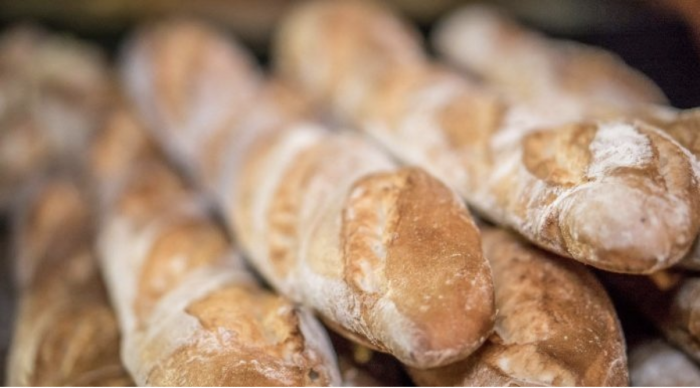 During the afternoon, you’ll vote on which bakery receives the Fan Prize, and our judges will award the Grand Prix to the Best Baguette in New York. 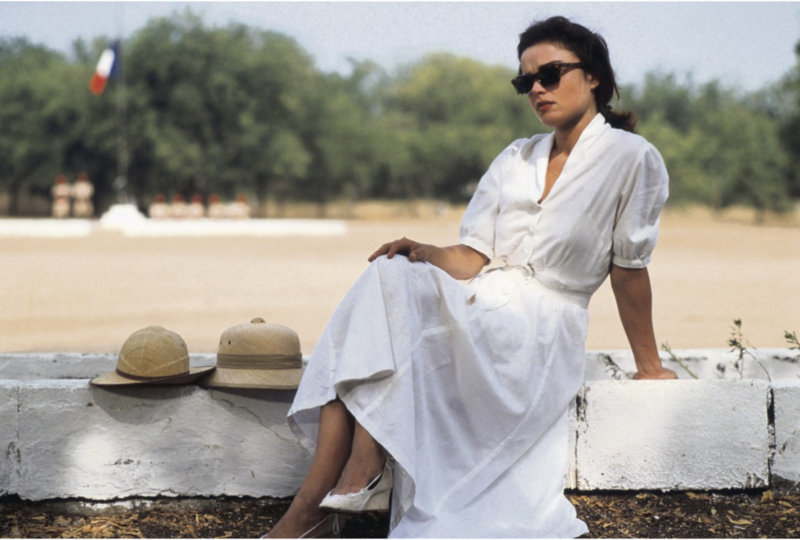 The Film Society of Lincoln Center and UniFrance have announced the complete lineup for the 24th edition of Rendez-Vous with French Cinema. This year’s lineup will showcase a number of films directed by women, including Mia Hansen-Løve’s enchanting character study Maya, Sophie Fillières’s charming and lightly fantastical When Margaux Meets Margaux, Rendez-Vous alum Valeria Bruni Tedeschi’s The Summer House, and two stories of female soldiers: Hélène Fillières’s Raising Colors and Eva Husson’s Girls of the Sun. This year, Russell Banks will be UniFrance’s American ambassador for Rendez-Vous with French Cinema. 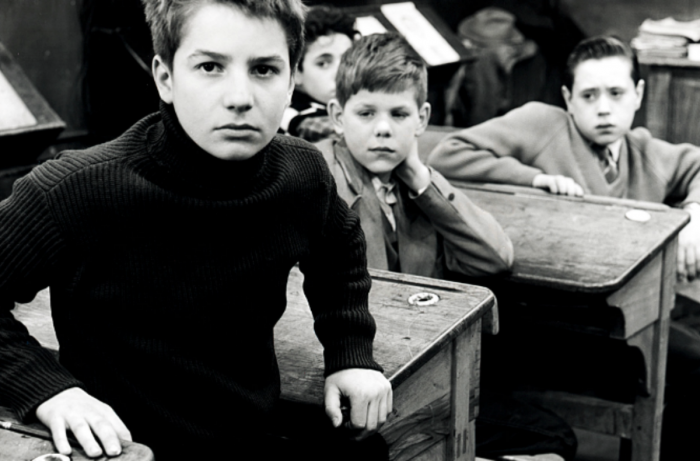 A writer and poet known for his novels The Sweet Hereafter, Cloudsplitter, and Continental Drift, Banks will present a special screening of François Truffaut’s seminal French New Wave film The 400 Blows and participate in a free talk on French cinema. Tickets go on sale Friday, February 8, with early access for Film Society members beginning Monday, February 4. Tickets are $17; $12 for members, students, seniors, and persons with disabilities; Opening Night tickets are $25; $20 for members and students. Various locations and dates; see here for details.